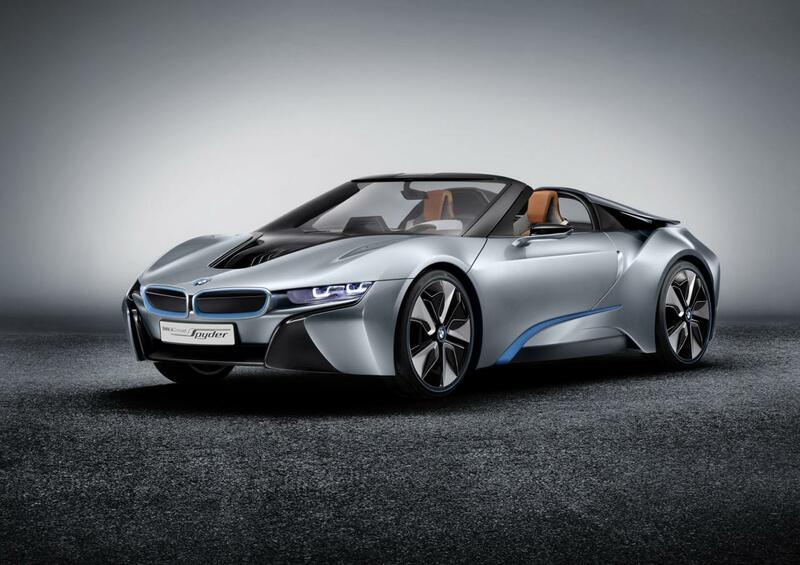 BMW pulled the wraps off the i8 Concept Spyder, namely the convertible version of the upcoming BMW i8 Coupe, a plug-in hybrid model scheduled to enter the market somewhere in 2014. 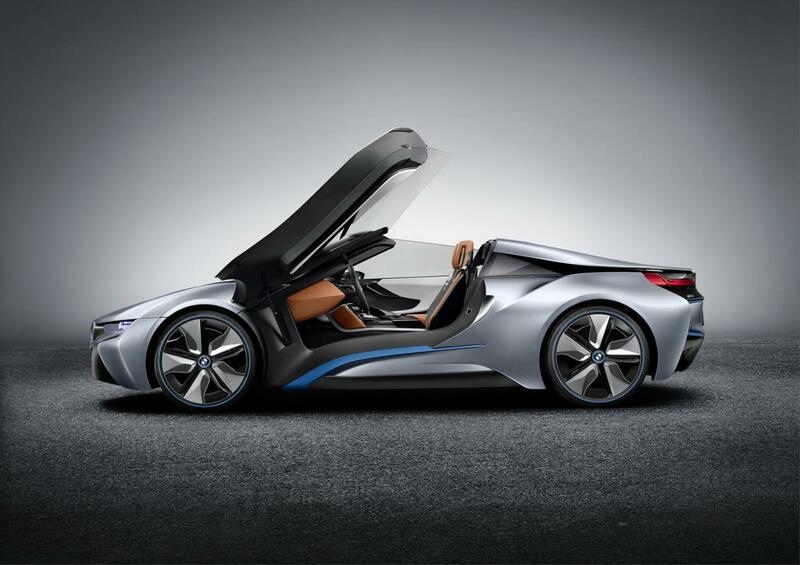 However, the BMW i8 Concept Spyder is only a prototype and BMW has no plans to introduce it in mass production, at least for now. Under the bonnet sits a hybrid system with a 220-horsepower petrol engine and an electric motor developing 129 horses. The combined output reaches 349 horsepower and 550 Nm of torque for a 0-100 km/h acceleration in 5 seconds and a top speed of 250 km/h. 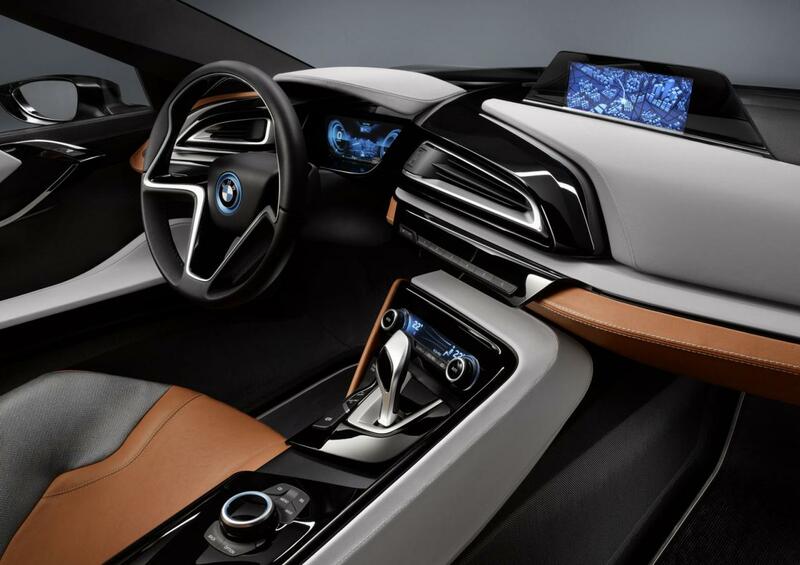 At the exterior, BMW opted for laser headlights, a shorter wheelbase, new hood and windscreen but also a new rear diffuser. 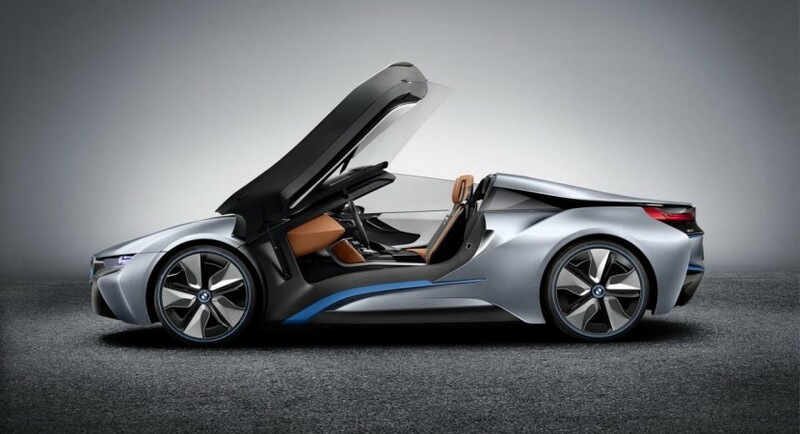 “The BMW i8 Concept Spyder with eDrive is an open-top two-seater embodying a form of personal mobility with equal sporting and emotional appeal,” says the Munich-based company. 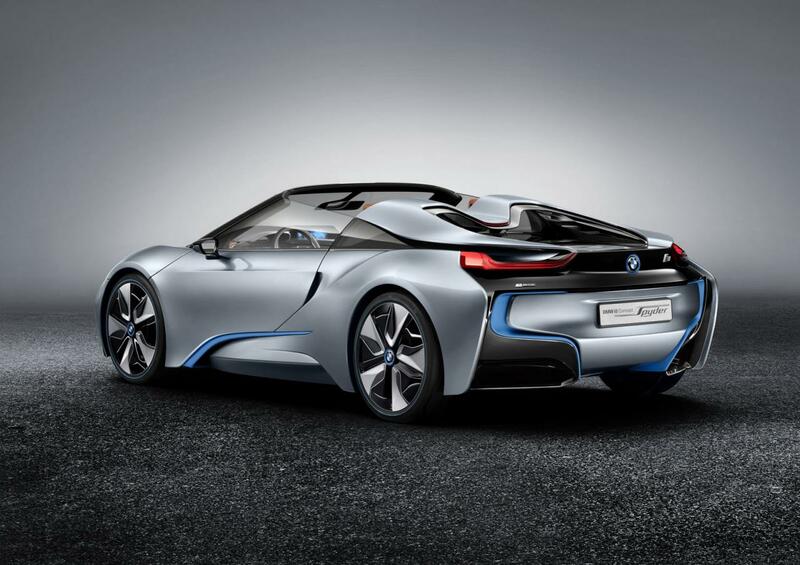 The lithium-ion batteries used by the new BMW i8 Concept Spyder provide a zero-emission driving range of 30 kilometers which means a combined fuel economy of 3 liters/100km.